Every tourist to the zone has been paying around a US $100 for the trip meaning a million-dollar turnover for the organizers every year. "We urge the ministry to inform the government of every dollar earned by these trips. We know that a lot of money has been made – but we have no idea in whose pockets it ended up. Why not put the money into the budget and use it to solve the zone’s problems?” asks Alexander Ampleev, a spokesman for Ukraine’s Prosecutor General’s Office. The ministry is defiant and says it has stuck by the law. It claims these trips are a vital way of educating the world on how to avoid such disasters – and says they could help fund new industrial projects on the contaminated land. 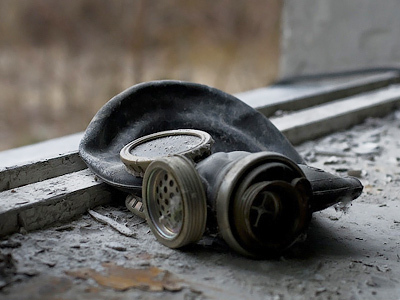 The Chernobyl zone will never again be inhabited, but experts say it could still serve other purposes. 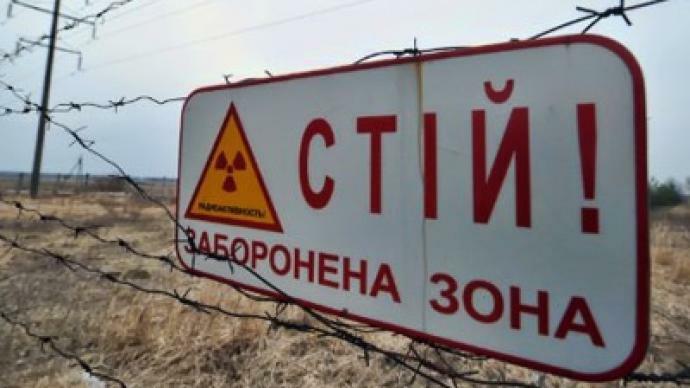 “Almost half of the 30-kilometer area has acceptable levels of radiation – both because of the fallout of nuclear particles and de-contamination procedures. That’s why we can use these large unoccupied spaces to build solar and wind power stations. 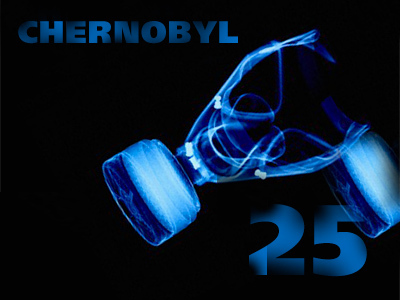 We can even grow bio-fuel there,” suggests Dmitriy Bobro from Ukraine’s Emergencies Ministry. 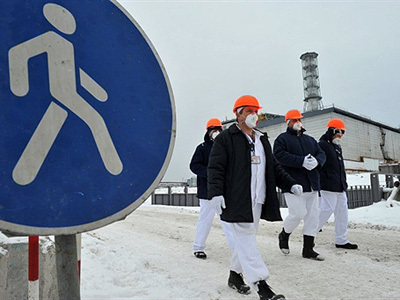 The Emergencies Ministry has now filed a lawsuit in a bid to resume tours to the contaminated zone and the court is expected to start hearings in mid-September. 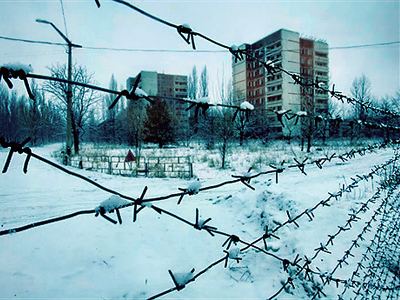 Ukraine’s 30-kilometer nuclear wasteland will remain closed to the public until then – but the debate remains very much open.